Who is going to dry my tears when i listen to « Malaika »? 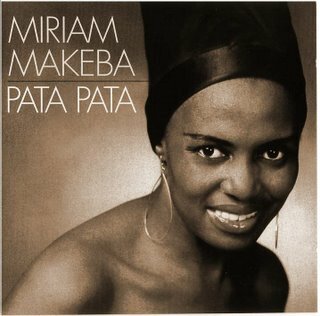 Who is going to please my heart when i hear « Pata Pata »? and overall a freedom fighter. we went to keur Samba with a common friend and Nina Simone..
America was not the freedom Nation it was claiming to be. A sister Nation but not your homeland. On the map of the world music. And the hatred for what they had called « Apartheid ».. Your voice ready to sing a song of freedom.